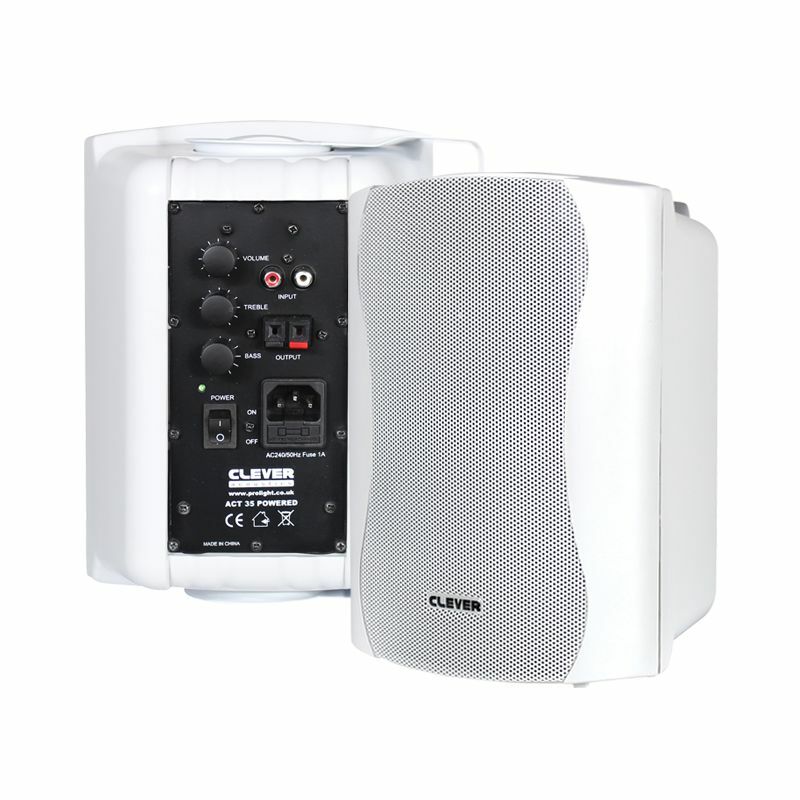 For use where sound reinforcement is required for small rooms or for projector/screen installations. Suitable for free standing or wall mounting via adjustable pivot fixing bracket, allowing horizontal or vertical installation. Stereo active loudspeaker system complete with an active speaker featuring independent bass, treble and volume controls, and a passive satellite. 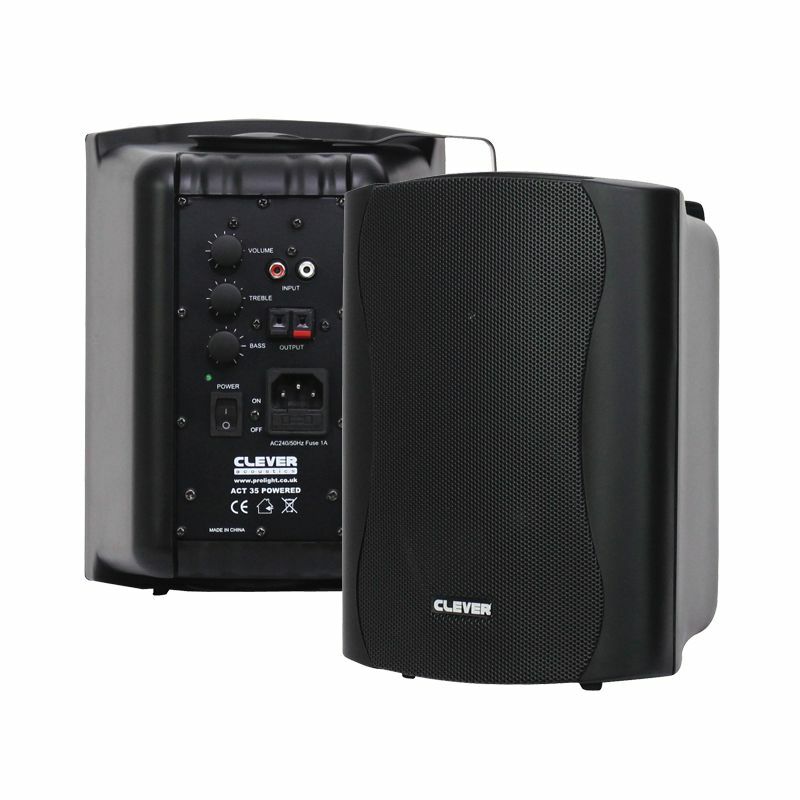 For use where sound reinforcement is required for small rooms or for projector/screen installations. Suitable for free standing or wall mounting via adjustable pivot fixing bracket, allowing horizontal or vertical installation. The Pulse ActivePro series feature a host of input options, ensuring maximum system flexibility. 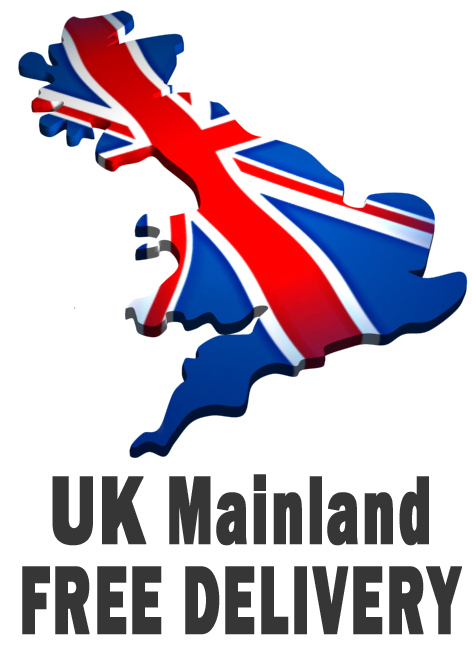 Ideal for background music systems, interactive whiteboards, bars, pubs and commercial premises. WHITE AMPLIFIED STEREO SPEAKER SET 2-way active monitor speaker set comprising a powered unit with stereo amp module and a satellite passive unit.